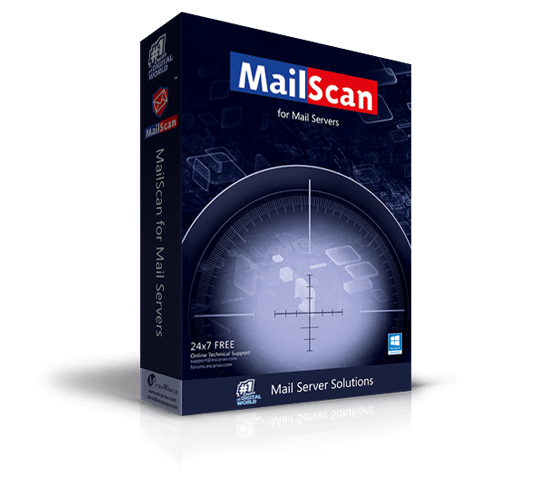 MailScan for Communigate Pro is an advanced Real-Time Anti-Virus solution specially designed for Communigate Pro Mail Servers in order to safeguard organizations against Virus, Worm, Trojan and many other malware breeds with futuristic and proactive technologies. Powered with an array of intelligent filters, MailScan offers powerful protection against Spam and Phishing mails, in addition to comprehensive content security. MailScan for Communigate Pro ensure to scan all incoming and outgoing messages in real-time for offensive words and adult content, with the help of Security Policies. MailScan for Communigate Pro Supports LDAP Authenticated Web Administration. This authentication is required to restrict unauthorized access to mails. It comes with the options for automatic compression and decompression of files. This option shows all TCP/UDP connections in the system, such as Processes, Protocol, Local Address, Remote Address and Status.